Staying resorts in Puri sea beach are good way to spend quality time with friends and families. In Puri you can find number of hotels and resorts wither near the temple or sea beach. Before booking your resort in Puri, you need to consider a few things. When you are going for booking hotels first thing that must come to your mind is its hidden costs. Most of the hotels promote about their discounts but never inform people about hidden costs. Some resorts try to entice people with the pre-tax prices then add the taxes to final bill. So here the customer should be aware of the pre tax or post tax prices by reading the fine print from the tariffs during Puri resort booking. When you are booking resorts in Puri sea beach, consider the features and services that resorts must offer free. Some resorts offer the lodging and food charges and must display or inform guests about the extra charges in other features and services available in the resort. So that the guest will think which feature should adopt and what to leave to save his money. During Puri resort booking, must check how many member are going to be adjusted in the hotels and resort room. Whether only two adults or the number is three for the adults or about the children. Whether a customer is paying extra for mattress or other facilities. To save more money on your booking, must check the distance of the resort from the airport, railway station, bus stand or nearby sightseeing places. It is the responsibility of the hotels in Puri near sea beach to provide cab facilities for guest to drop in and out to various places. By taking resorts’ cab fare you can save money on booking cab of your own. The religious importance is the prime reason for the increasing crowd at Puri. But now the Tourism department is highlighting other important areas in and around the Puri to increase its value from tourism point of view. The increasing crowd means increasing hotels in Puri. People are more looking for hotels in Puri near sea beach for making their wonderful stay near the beach. Based on Hindu mythology, Lord Jagannath isthe incarnation of Lord Vishnu and it tends to draw millions of devotees and tourists of India and foreign region to this city. The enchanting history and marvelous architecture of the temple are other reasons of dragging visitors to this place. Every tourist wants to be blessed with Lord Jagannath and that’s why searches best among hotels in Puri sea beach to make a comfortable stay. Rath Yatra is the major festival, that attracts visitors from the world map and it increases the importance of the hotels near sea beach and the hotels which are near to temple. Puri is getting all seasoned crowd and this is giving golden chance to hotels in Puri sea beach to give tough competition to drag customers through warm hospitality and customer affordability. Toshali sands, situated on Balighai beach offers a lifetime experience unlike other hotels in Puri near sea beach. 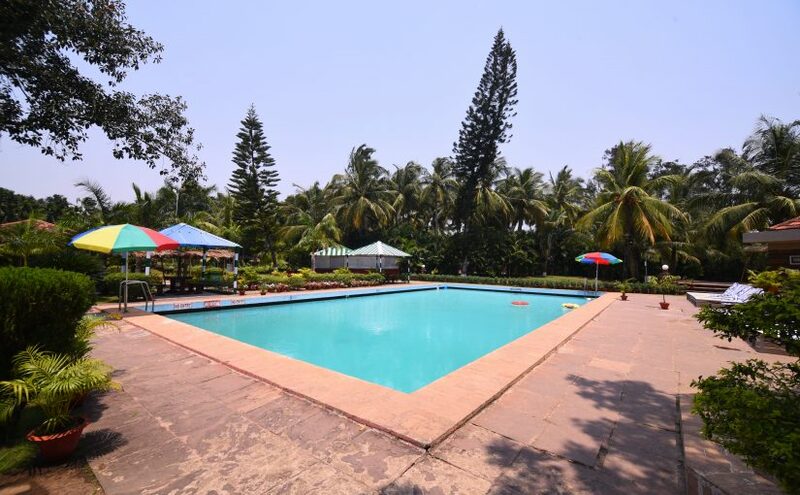 It is an ideal resort that is situated at a little distance of Jagannth temple. 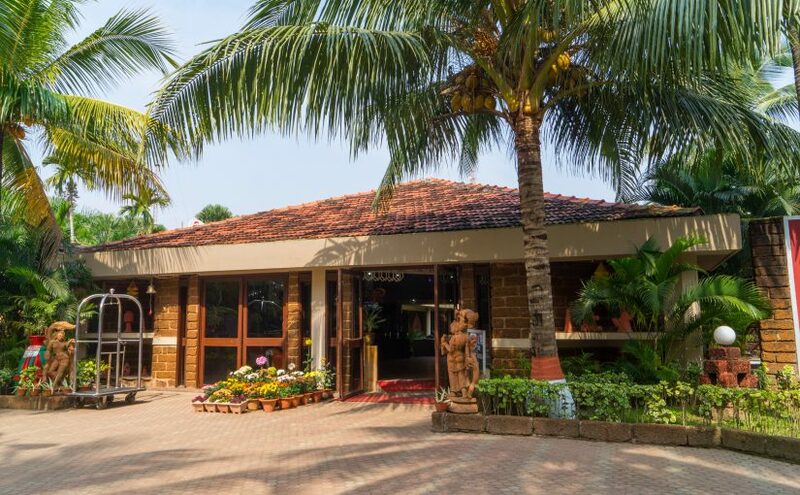 The private beach for taking a long relaxing walk or sun bath, swimming pool with side facilities like bar/eateries, mock-tails, Jacuzzi, Ayurvedic healing massage spa, fitness center, Indoor and outdoor games are the prime attraction of this sea beach hotel for its visitors.